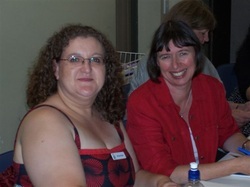 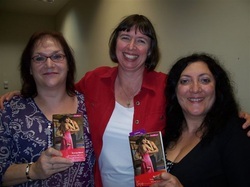 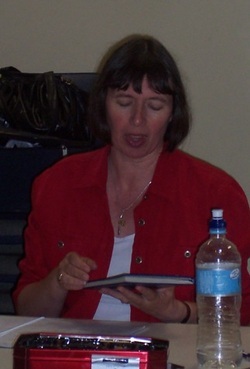 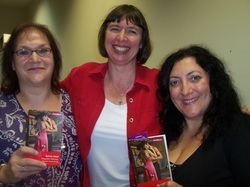 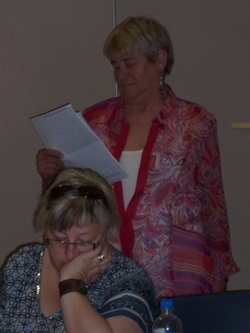 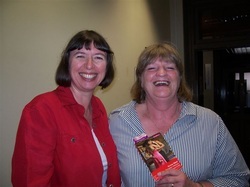 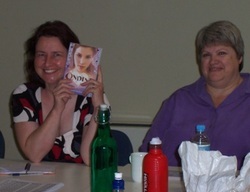 Romance Author Annie West is a special friend to members of the Melbourne Romance Writers Guild. 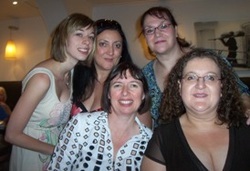 In February 2010, Annie went to Brunetti's Restaurant with some members of the group, and also came to our meeting for a fun-filled day. 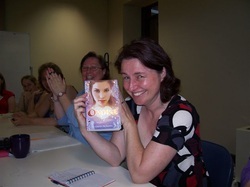 Ebony - very happy indeed!